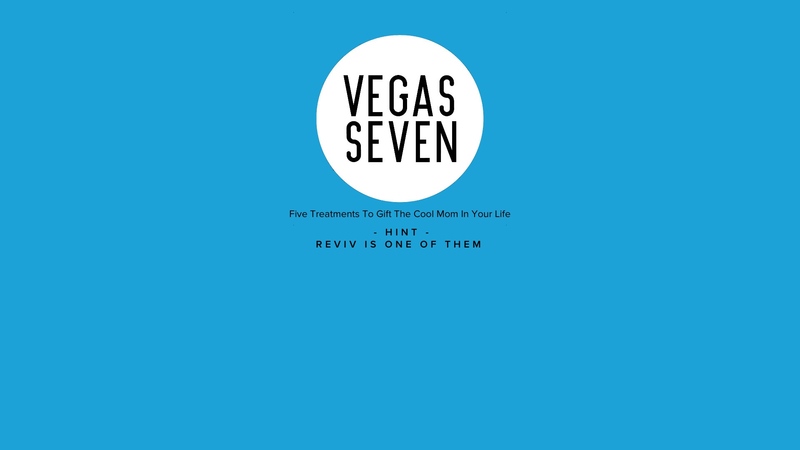 Vegas Seven has five great gift ideas for all those cool Mom’s (and we think for all Mom’s) this Mother’s Day. Whether she’s committed to her Pinot Grigio like Ramona Singer or she’s more of an anything-in-a-glass Lisa Vanderpump type, this Mom understands the meaning of a liquid diet. And what better way to keep her hydrated than with an IV. The Royal Flush from REVIV IV Wellness Spa helps replenish minerals and vitamins as well as deliver an energy boost. Because let’s face it, if Mom drinks as many glasses of wine as she throws, she’s going to need those extra electrolytes. A forty five-minute Halotherapy sessions take place in the salt cave, which is composed of walls and floors covered with Himalayan salt. A regular massage won’t do. She needs the Shirodhara Ritual at Spa Aquae. NV Float offers flotation therapy—a sensory-deprivation experience accomplished by floating on saltwater. 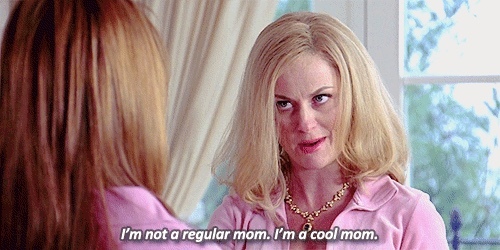 For the record, we think ALL Mom’s are cool and deserve to be treated to some amazing wellness this Mother’s Day. We also think Vegas Seven is a pretty cool publication.